Opening a new business can be both exciting and incredibly risky. A bustling college town like Athens, Georgia poses a frontier for entrepreneurs to make a run at their fortune. 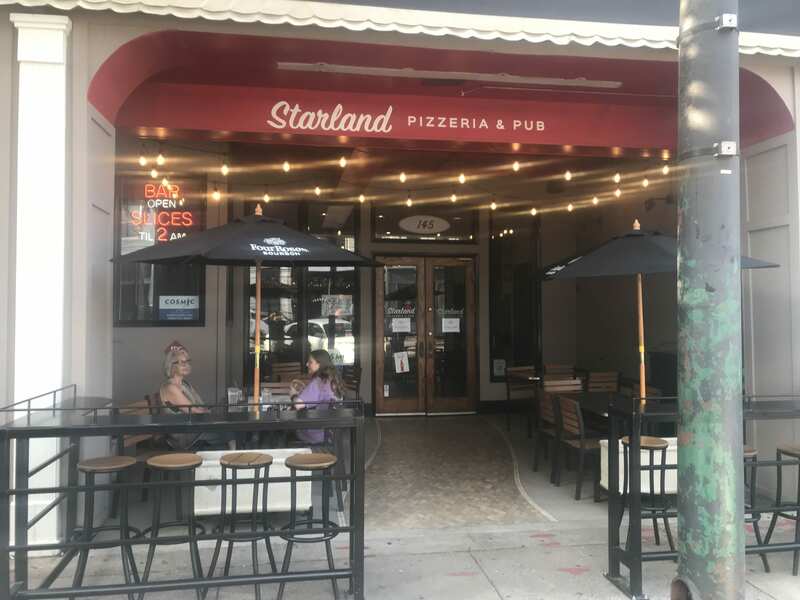 Starland Pizzeria and Pub is just one of the new businesses that opened up in Athens this fall. The restaurant offers an excellent look at what it’s like to open a new business and some of the pitfalls that face new owners along the way. Why It’s Newsworthy: Opening a business can be a major life and monetary decision. Starland Pizzeria and Pub offers a glimpse into the risks and rewards of opening a business here in Athens, Georgia. Gardiner and co-owner Chad Glover are the latest to open up a small independent restaurant into the myriad of big chains and hometown staples that populate the area. Glover and Gardiner met in Athens previously before working together in Savannah. Gardiner said when the place opened they pounced on it because they “were both familiar with the area” and for Gardiner it was “kind of a home” to him already. Gardiner had a vision for the restaurant. Gardiner placed a huge emphasis on the bar and the restaurant being open late at night, past when the surrounding bars close. Starland is open till 2 a.m. everyday but Sunday when it closes at midnight. 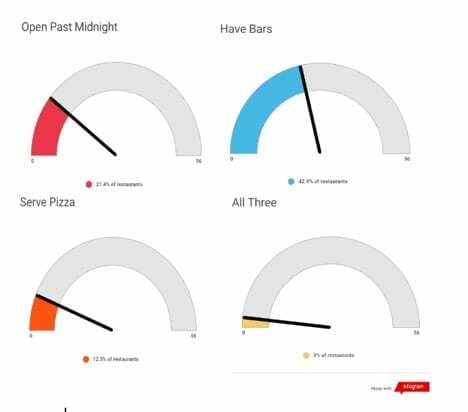 This makes Starland Pizzeria just the twelfth restaurant open past midnight consistently in the concentrated downtown Athens area. Of those 12 restaurants only Little Italy serves pizza and has a bar. Michael Myers, a consultant for UGA’s Small Business Development Center, explains why finding a niche is so pivotal when opening a small business. “I think it was Warren Buffet who said ‘the riches are in the niches’,” Myers said. “Having a niche is a good thing, because it gives you a point of differentiation over some of the bigger more established chains and other competitors. Gardiner also explained the risk that comes with opening a small business. 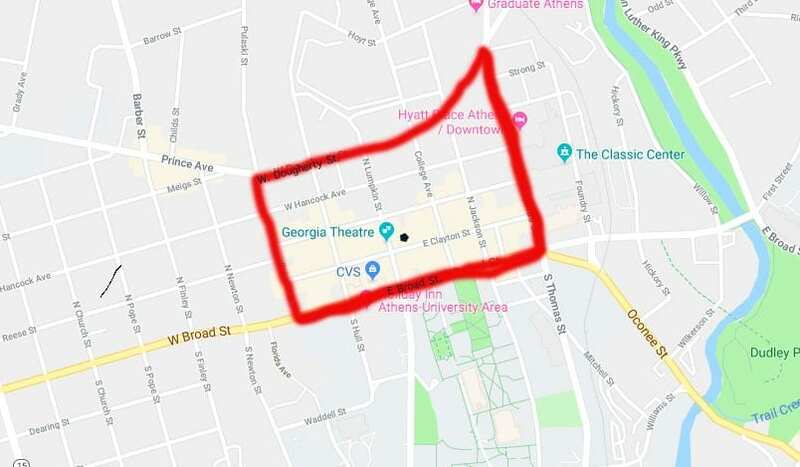 Myers also explained that one of the biggest mistakes people make when opening a new business in a college town such as Athens is looking at businesses at their peak. Starland is just one of the many restaurants opening in downtown Athens this year. College town chain, Wings Over Athens opened on Aug. 17. BurgerIm and Chick-Fil-A will join the fray soon as well. Tyler Donaldson is a senior majoring in journalism in the Grady College of Journalism and Mass Communication at the University of Georgia.